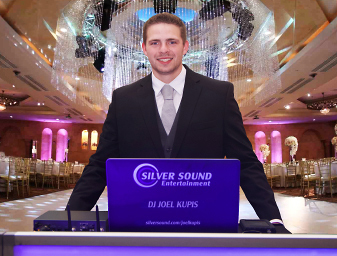 Silver Sound DJ Entertainment Company has a long tradition of great sound, has been inspired the by the great sound companies, Altec Lansing, JB Lansing, Klipsch and Bose. 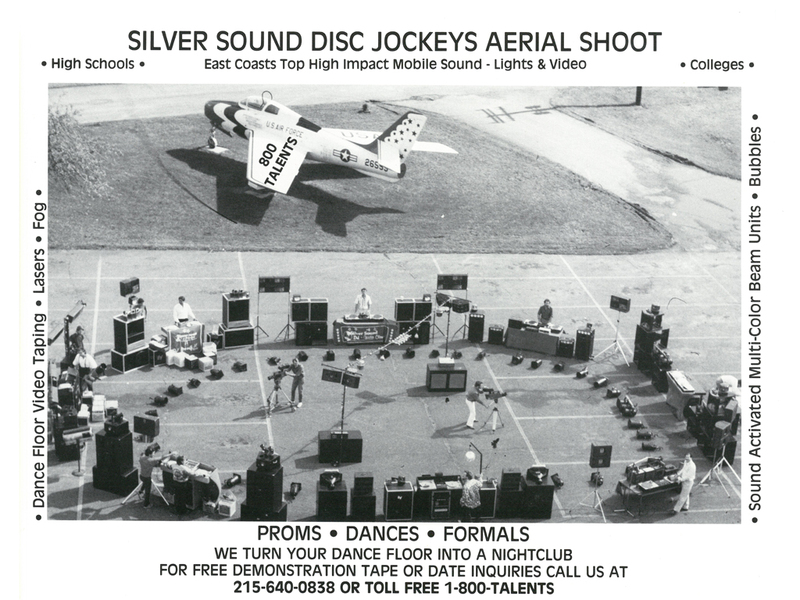 These days, add to that list Electro Voice, Yamaha and QSC. 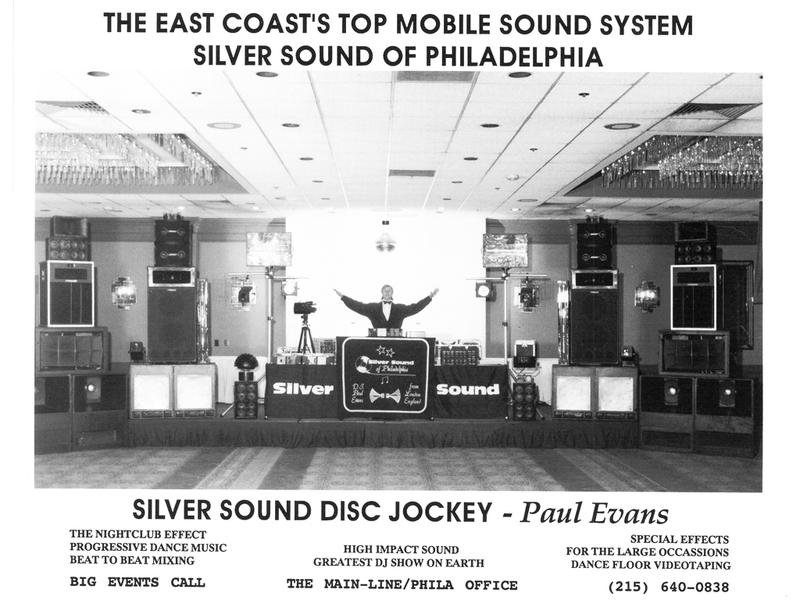 The tradition has taken Silver Sound from a one man system to nearly twenty active DJs at www.silversound.com. 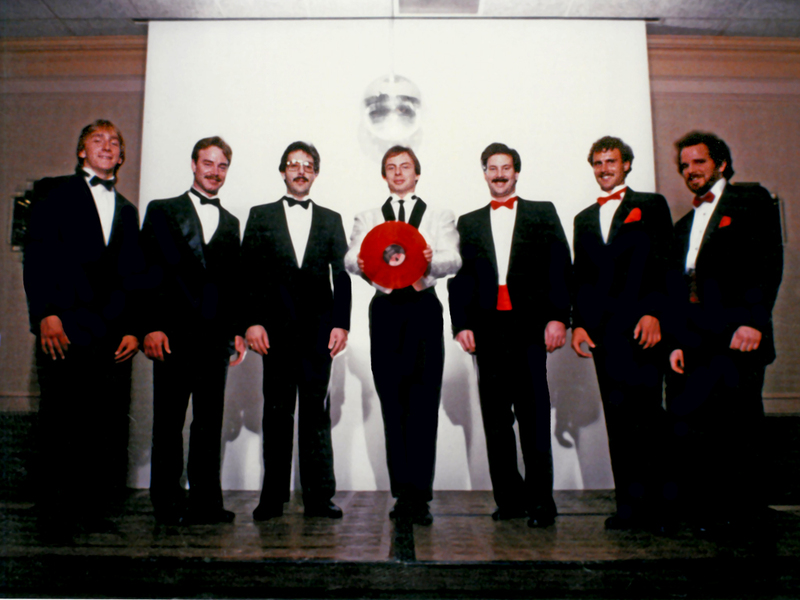 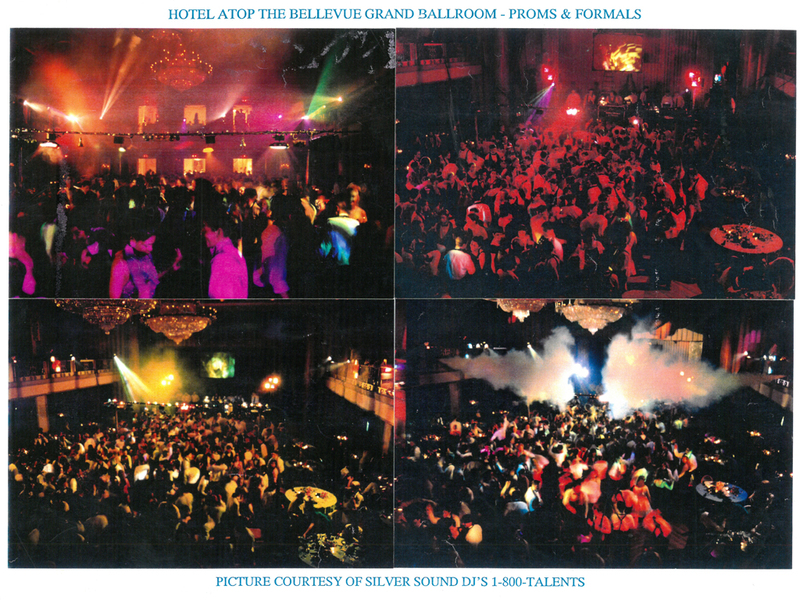 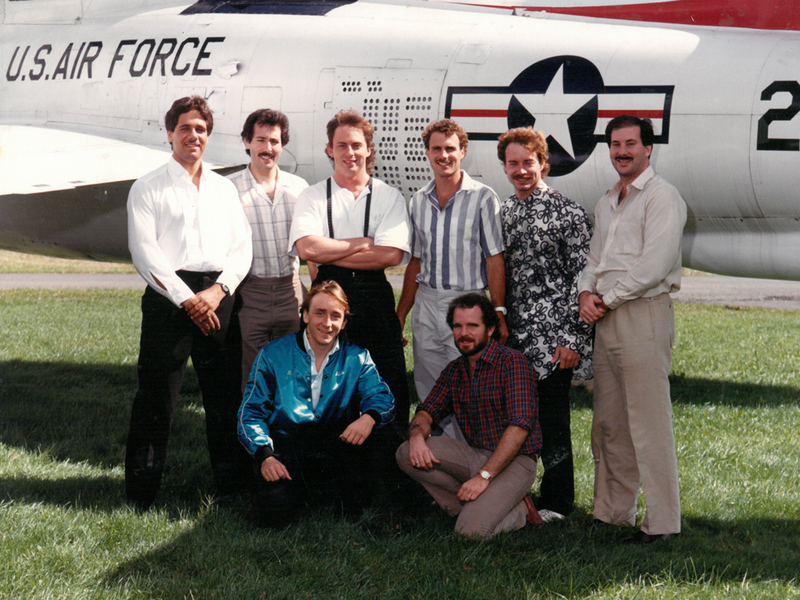 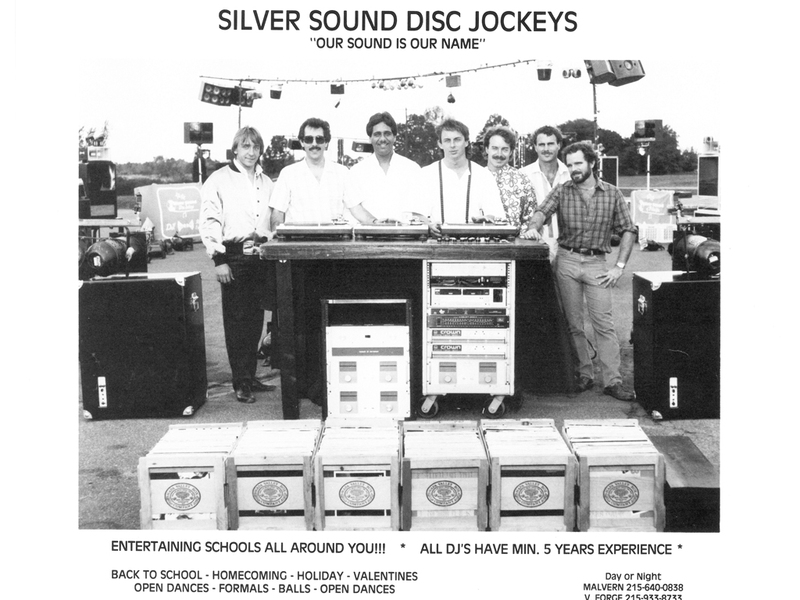 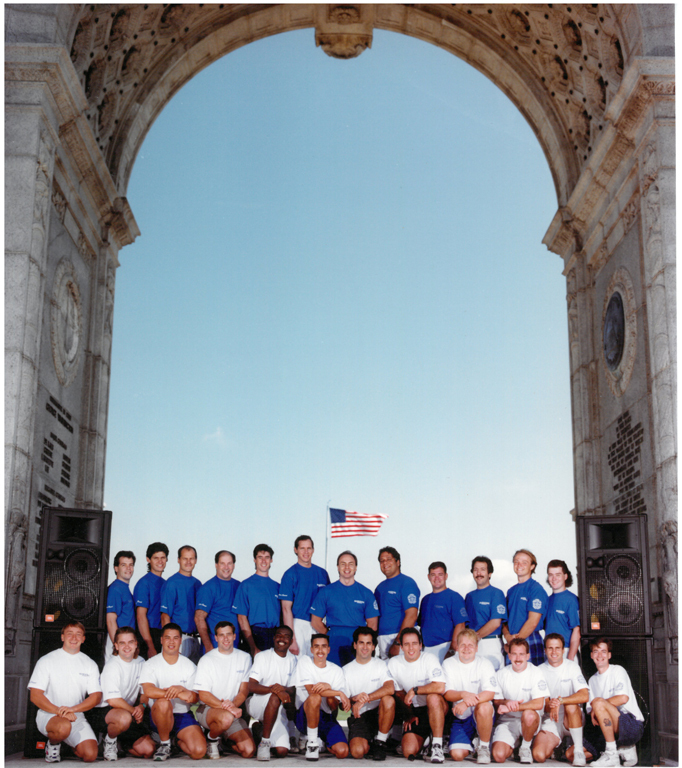 Some great marketing moments are contained in the Photo Gallery going back to the 1980’s as Silver Sound dominated the High Schools and College events market and started into weddings. 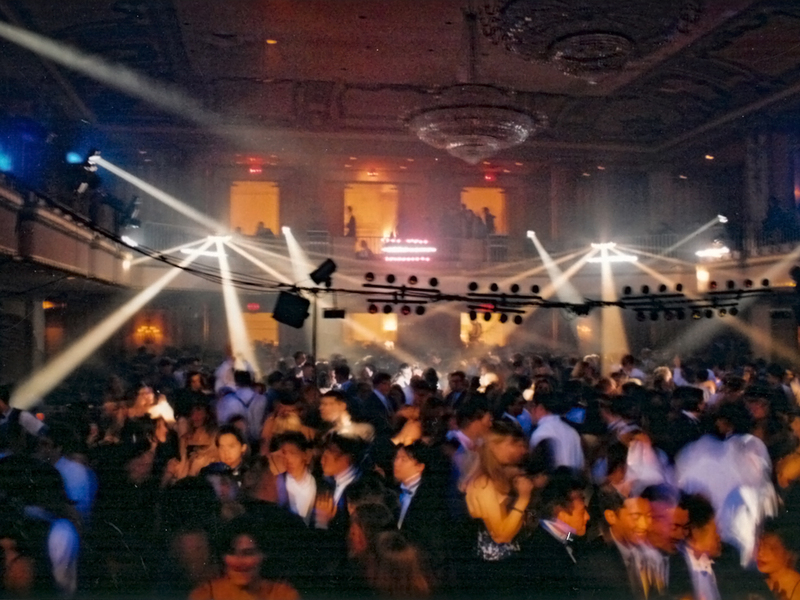 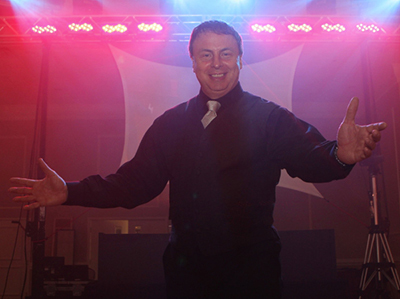 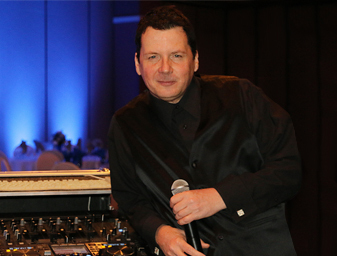 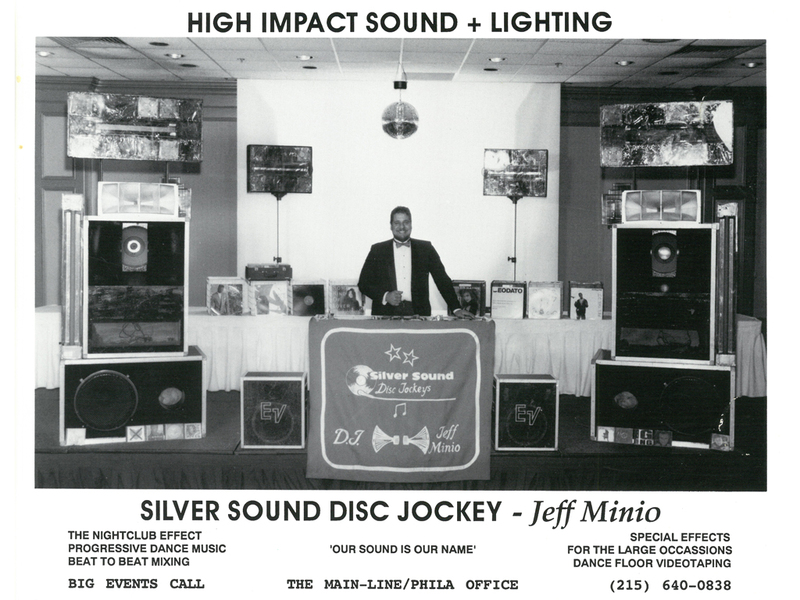 In 1993 Silver Sound DJ’d over one thousand events, sixty eight Proms in one Spring. 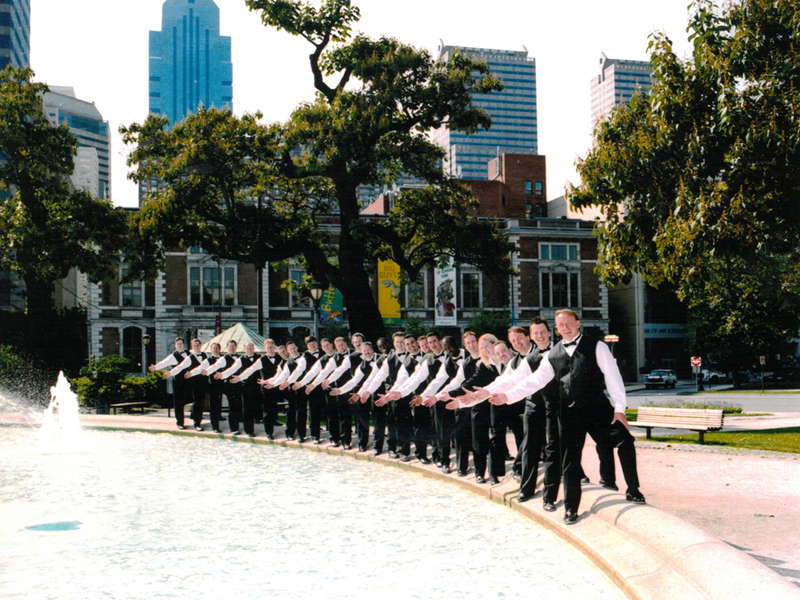 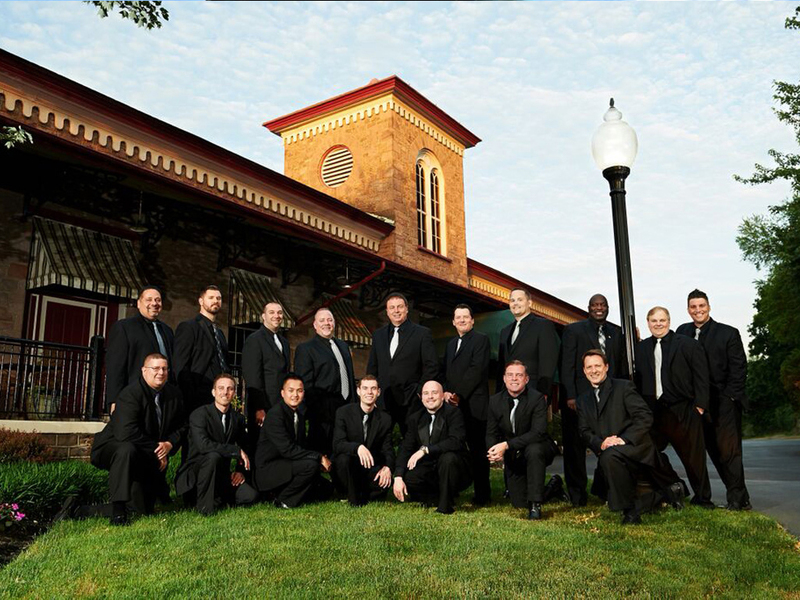 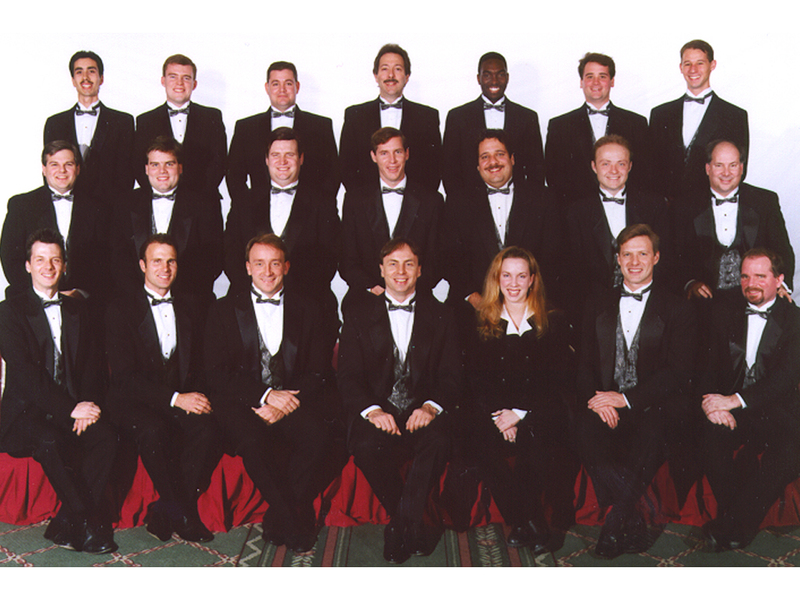 In 1996 Silver Sound entertained twenty five weddings in one day. 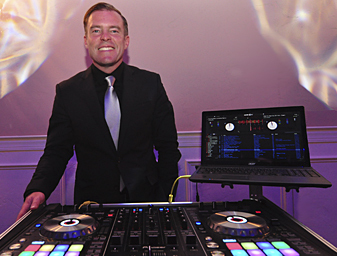 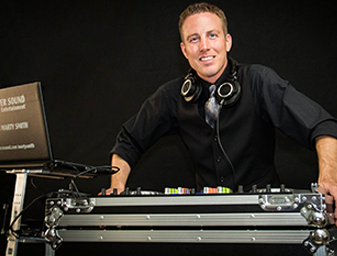 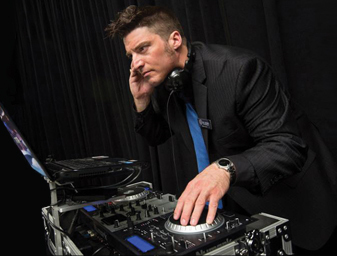 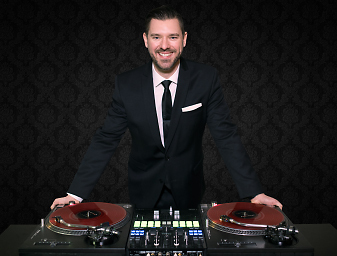 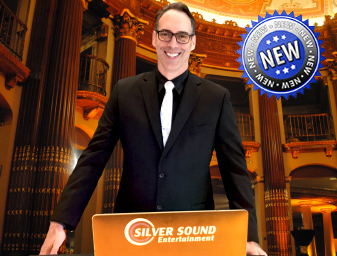 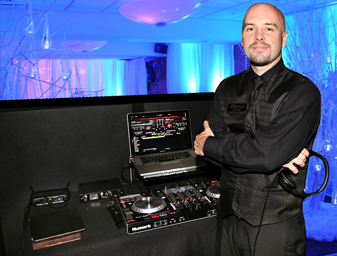 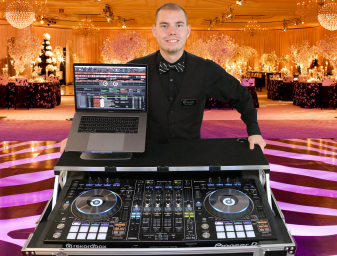 In 2015 Silver Sound was the first DJ Company in the US to reach 1000 reviews on Wedding Wire. 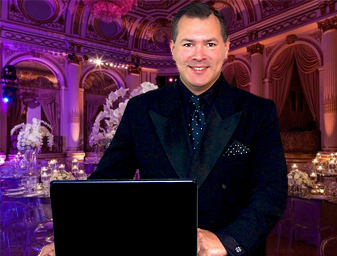 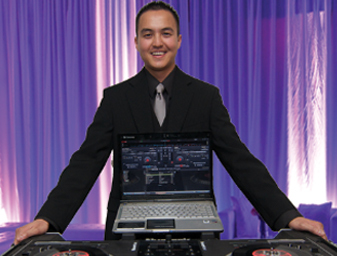 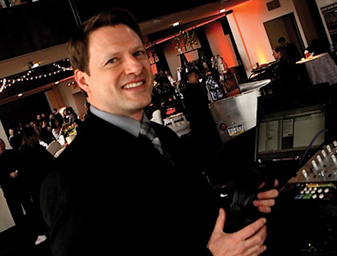 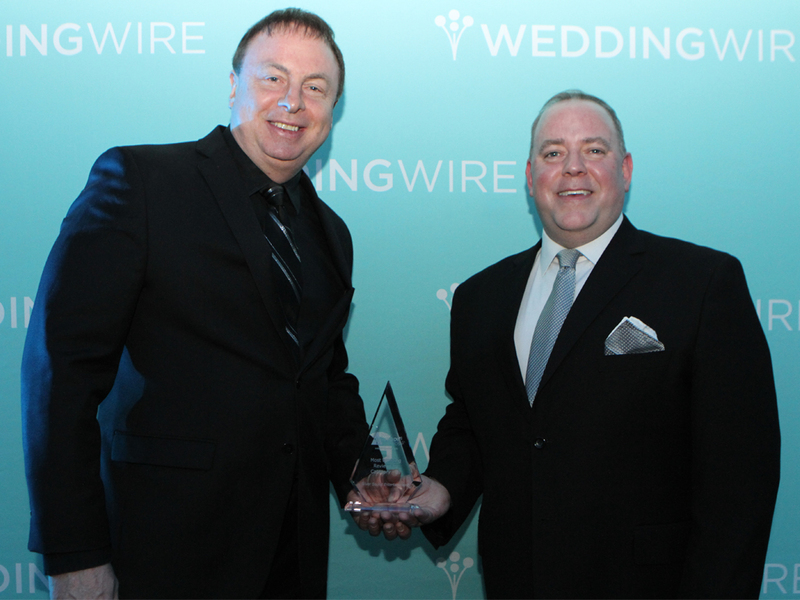 Silver Sound received the Weddi Award for receiving the most Wedding Wire reviews in one year, in the DJ category. 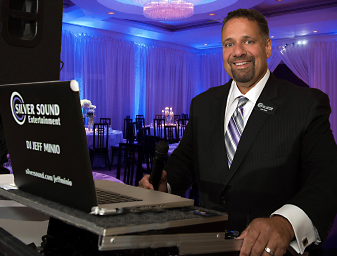 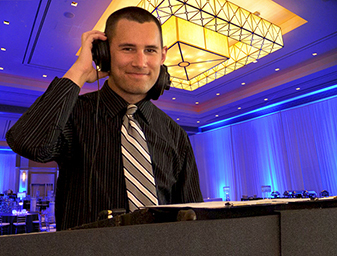 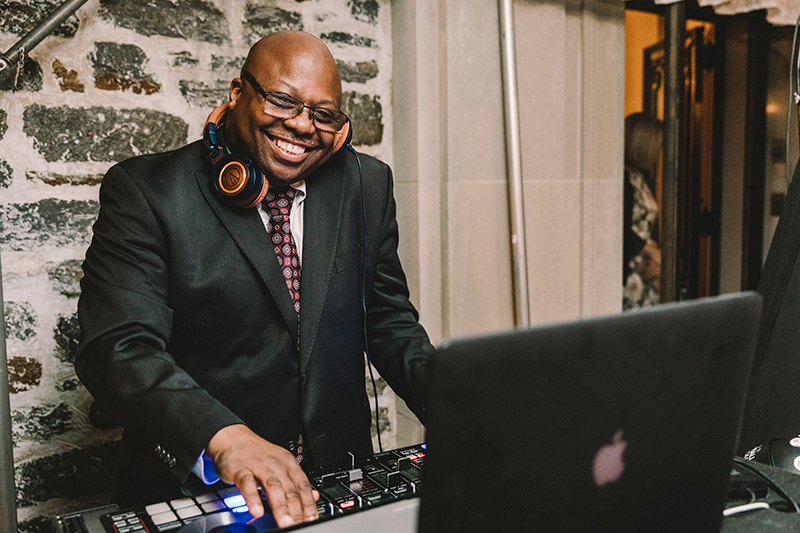 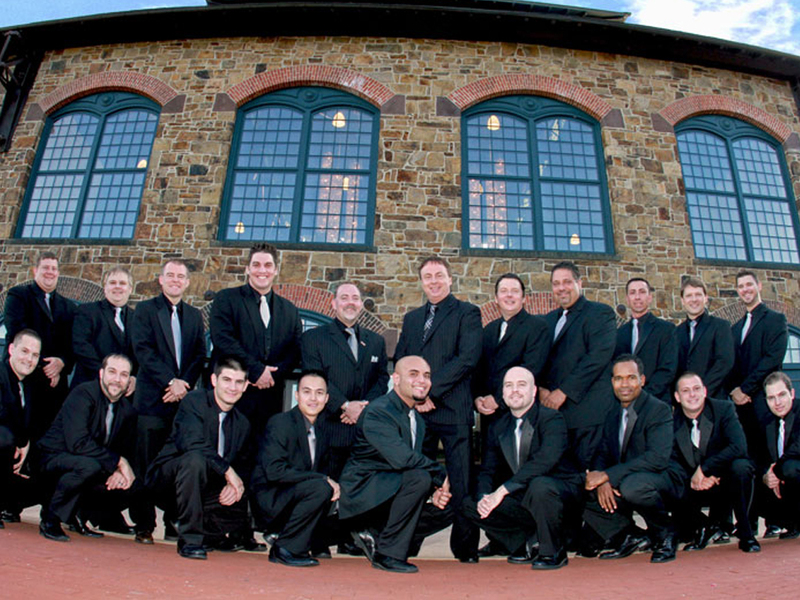 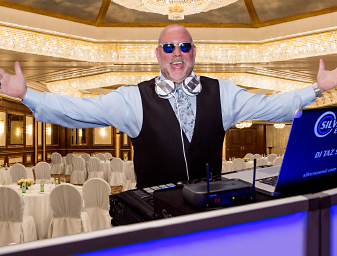 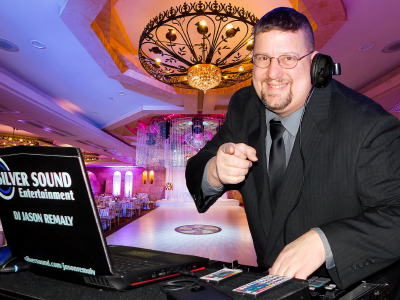 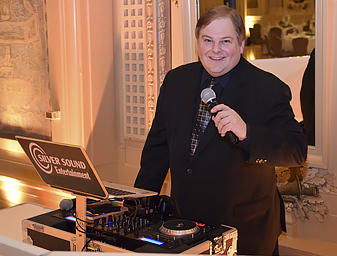 We hope you enjoy the rich pictoral history of Silver Sound as a great Philadelphia area DJ company, trusted in entertaining thousands of Wedding Receptions & Ceremonies, School and College events, Private and Corporate Parties, Sweet Sixteens, Bar and Bat Mitzvahs.